Eiji Kawashima is a professional football player who serves as a goalkeeper for French club Strasbourg and the Japanese national team. He started his professional football career from Omiya Ardija in 2001. Since then, he has played for several clubs like Nagoya Grampus Eight, Kawasaki Frontale, Lierse, Standard Liege, Dundee United, Metz, before landing at Strasbourg. 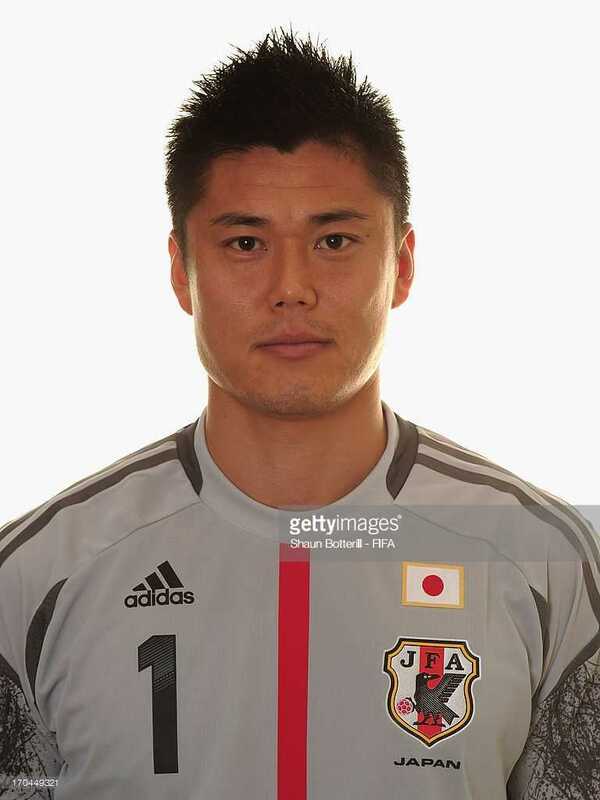 Kawashima made his international debut for Japanese senior team in 2008 and has represented Japan in 2010, 2014, and 2018 FIFA World Cups. He is one of the most loved footballers in Japan. Kawashima was born on 20 March 1983, in Yono, Saitama, Japan. He has an older brother and an older sister. Kawashima started playing football at a very young age. Once he saw his idol Sergio Goycochea's performance and his passion for goalkeeper position grew much more. He received his education from Yononishi Junior High School and Urawa Higashi High School, where he also played on their senior football teams. Even though he was brilliant in his studies and was offered enrollment to reputed universities, he took a decision to become a professional football player. After graduating high school in 2001, Kawashima started his professional football career from Omiya Ardija. He played there for three years. In 2004, Kawashima joined J. League club Nagoya Grampus and played there for three years until 2006. Next three years, Kawashima played at Kawasaki Frontale from 2007 to 2010. He was signed for a transfer fee of 150 million yen, the highest transfer fee at the time. In 2010, He won the Individual Fair-Play award in J. League for the first time. In 2010, Belgian club Lierse S.K signed Kawashima. He won club's player of the season award at Lierse in 2010. In August 2011, in a match against Germinal Beerschot, Kawashima was taunted and insulted by Beerschot supporters in reference to the Fukushima Daiichi nuclear disaster. The referee had to stop the match for several minutes. Kawashima left in tears after the match was finished. Beerschot was charged with final 2,480 Euro fine and they even apologized to Japan, the Japanese Ambassador to Belgium, Atsushi Yokota, and the player himself. Beerschot fans apologized with a banner in their next fixture in December 2011. In 2012, Standard Liege signed Kawashima for a reported transfer fee of 600,000 Euro. 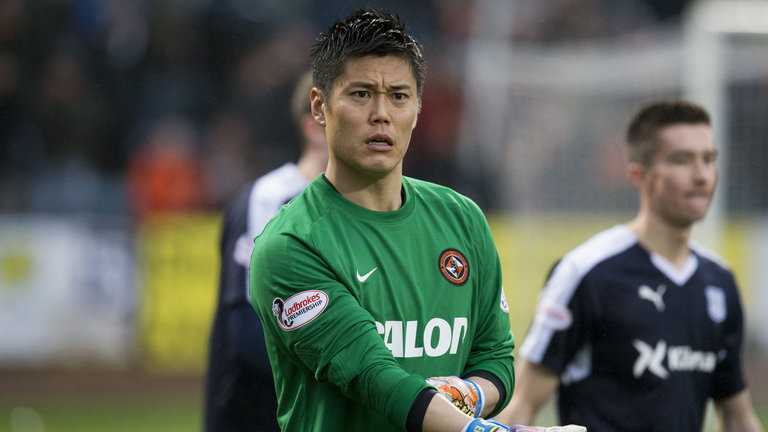 In 2015, Kawashima joined Scottish club Dundee United. At the end of the season, Kawashima was released by the club following their relegation. In 2016, French club Metz signed Kawashima and played there until the end of 2017-18 season. In August 2018, another French club RC Strasbourg signed free agent Kawashima on a season-long contract. Before representing Japanese senior team, Kawashima represented Japan U20 team in the AFC Youth Championship. He was named Goalkeeper of the Tournament while his country finished runner-up in the competition. He made his senior team debut in 2008 against North Korea. Since then, he has represented Japan at 2010, 2014, and 2018 FIFA World Cups. He has helped his team win the 2011 AFC Asia Cup where he was named one of Asia's Bests footballers of 2011. Regarding his personal and family life, Kawashima likes to keep it a secret. He has managed to keep his personal life private. However, Kawashima is a married person revealed via his personal blog, though has kept the identity of the wife secret. Kawashima and his wife are the parents of their son Kensei Kawashima. His girlfriend turned wife is believed to be of half Japanese and half Colombian descent. Kawashima can speak different languages including English, Italian, French, Spanish, Dutch, and Portuguese. He helps his national teams to improve their foreign language skills. Kawashima wears contact lenses on the pitch. Eiji Kawashima stands 6ft and 1 inch tall in height while his weight is reportedly 82 kg. At the age of 35 years old, he has perfectly managed to maintain his body in perfect athletic shape. As of 2018, the net worth of the Strasbourg goalkeeper, Eiji Kawashima is estimated at around $3.15 million and his annual salary is reported to be around $660,000. In 2012, Belgian club Standard Liege signed him for 600,000 Euro. Earlier in 2010, he signed a sponsorship with Samantha Thavasa.